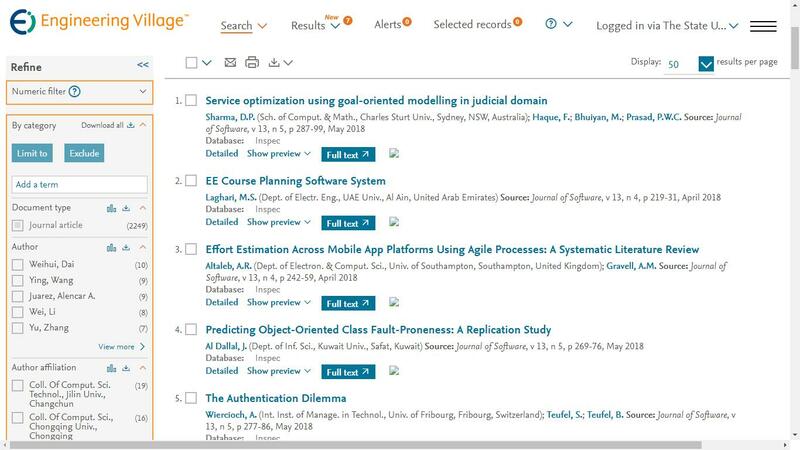 Abstract—Software defect prediction has been an important research topic in the software engineering field, especially to solve the inefficiency and ineffectiveness of existing industrial approach of software testing and reviews. The software defect prediction performance decreases significantly because the data set contains noisy attributes and class imbalance. Feature selection is generally used in machine learning when the learning task involves highdimensional and noisy attribute datasets. Most of the feature selection algorithms, use local search throughout the entire process, consequently near-optimal to optimal solutions are quiet difficult to be achieved. Metaheuristic optimization can find a solution in the full search space and use a global search ability, significantly increasing the ability of finding high-quality solutions within a reasonable period of time. In this research, we propose the combination of metaheuristic optimization methods and bagging technique for improving the performance of the software defect prediction. Metaherustic optimization methods (genetic algorithm and particle swarm optimization) are applied to deal with the feature selection, and bagging technique is employed to deal with the class imbalance problem. Results have indicated that the proposed methods makes an impressive improvement in prediction performance for most classifiers. Based on the comparison result, we conclude that there is no significant difference between particle swarm optimization and genetic algorithm when used as feature selection for most classifiers in software defect prediction. Cite: Romi Satria Wahono, Nanna Suryana, Sabrina Ahmad, "Metaheuristic Optimization based Feature Selection for Software Defect Prediction," Journal of Software vol. 9, no. 5, pp. 1324-1333, 2014.